Sometimes we need a reminder of how many things in life are there by design. Even things you wouldn’t expect! Humans are ever the innovators, and plenty of already existing items have uses we don’t know about. Sound unlikely? Just wait and see. 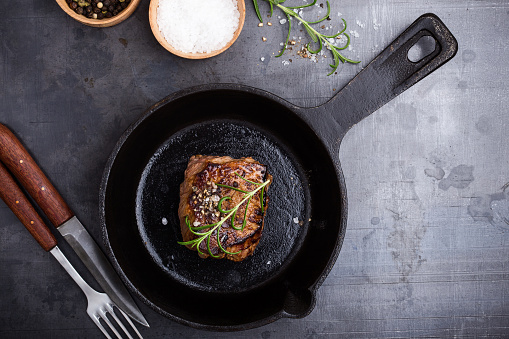 The 30 products below have uses that very few people regularly take advantage of. And since they’re here to make our lives easier, it’s about time we became aware of them! Ball-point pens have a surprisingly conscientious design. 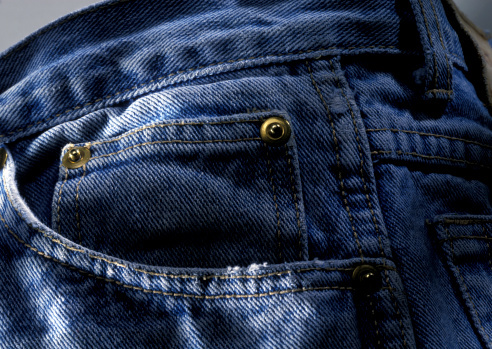 Blue jeans have historic convenience features. 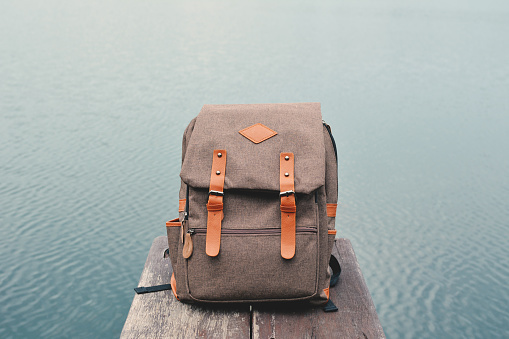 Backpacks are built to carry more than their pockets hold. Even something as simple as a doorknob has more than one function. 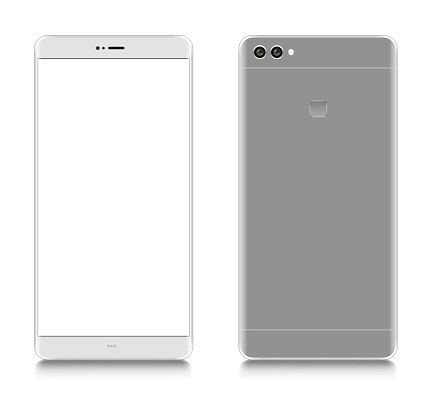 You’ll be astounded at how many products are designed to make our lives easy. Dubious fashion choice, or safety accessory? There’s a reason that ‘bobble hats’ exist, and it isn’t just for the fun of topping your head with pom-poms during winter. Sailors used these hats all the time, and included a bobble to ensure their heads had some kind of protection! Designed with kids in mind. Many people assume that the caps of ballpoint pens have holes in them to keep the ink from drying. However, the answer instead is once again safety-related. If a small child accidentally swallowed the cap, there’s at least a small hole to keep their airway from being entirely blocked. Here’s one for frequent pasta-eaters. Recognize a spaghetti spoon? You can spot it by its forked edge and hole in the center. 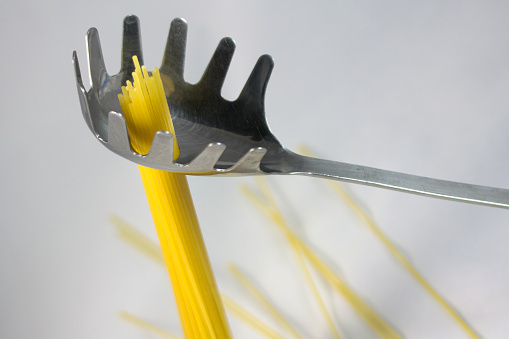 While the common assumption is that the hole exists to strain water, the real reason is this: that hole actually fits exactly one serving of spaghetti in it. So, if you need to count out servings, you’ve now got a handy measuring tool! 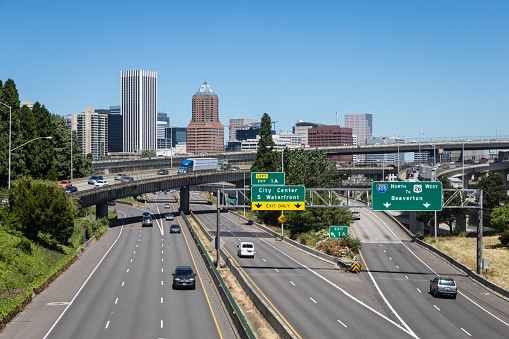 Highway signs are placed for a reason. When an exit plaque is on the left side, the exit is on the left, and vice versa for plaques placed on the right. 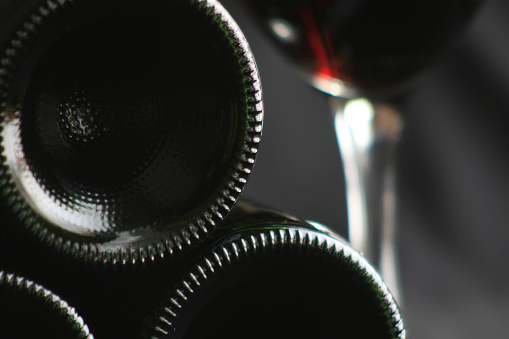 You know that indent at the bottom of wine bottles? It’s actually there to control the pressure when a cork is inserted into the bottle. It also keeps the bottle from tipping over. And how about the hole at the end of a tape measure? 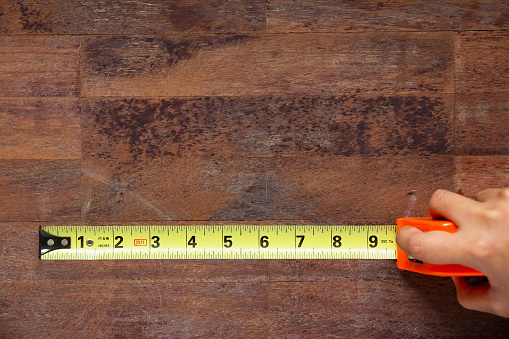 It’s there so that you can hook nails or screws to the tape measure so that it won’t slip while you’re measuring. Sure, it’s mainly there so that you can hang pots up—but it’s also the ideal place to set down a messy cooking spoon. Not sure where to pump the gas? Check your dash. 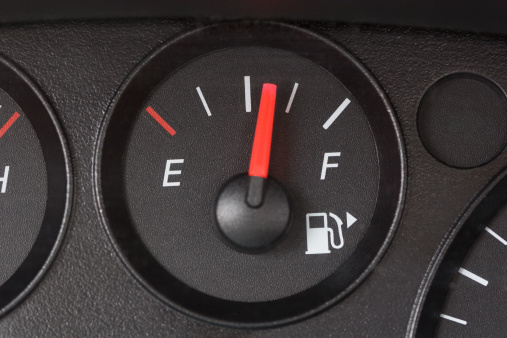 That little arrow next to the gas pump symbol in a car actually indicates the side of the car on which you’ll find the pump patch. 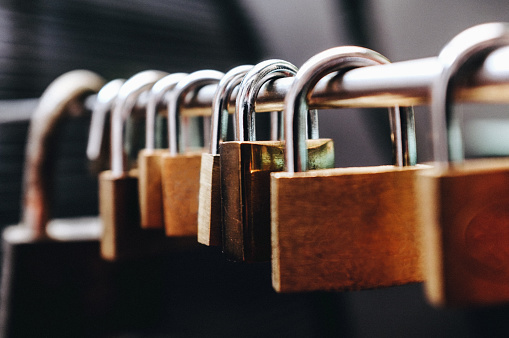 Have you ever wondered about the little hole in a padlock’s bottom? That’s the place to start when you need to oil the padlock. 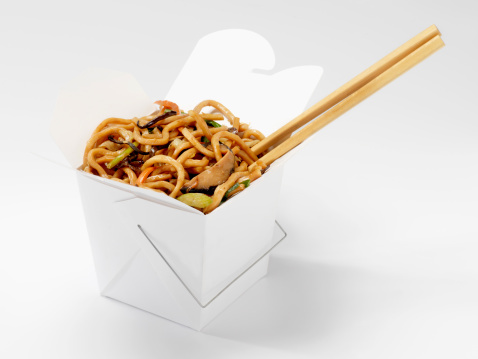 Your Chinese takeout box has a special property. As it turns out, you can unfold it into a plate. Handy, huh? 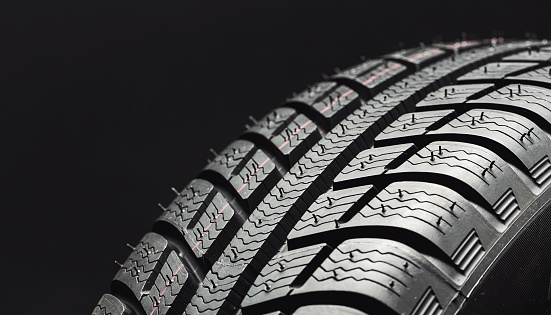 Your tires will tell you when it’s time to replace them. Those little bumps and lines on tires indicate minimum safe tread height; when they’re worn down, the tires need replacement. 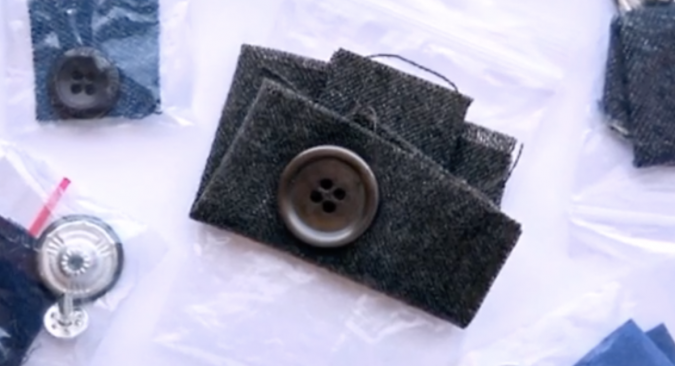 Those little mini-pockets in jeans have a use. Not to anybody these days, but they were all the rage for 19th-century cowboys! That’s where they’d store pocket watches. 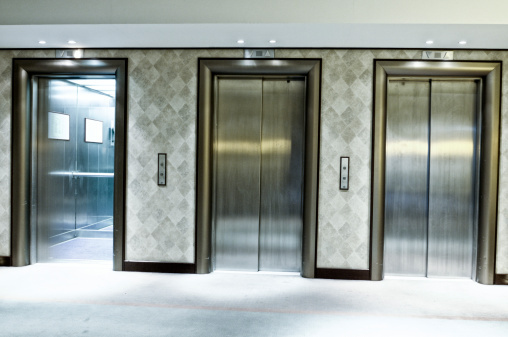 Ever notice the small hole on an elevator door? That’s there so that staff can get it open in case of emergency. A drop key can open the door. The lids of those individual applesauce containers are actually designed to be makeshift spoons. Just twist it into a spoon-like shape and eat your applesauce! 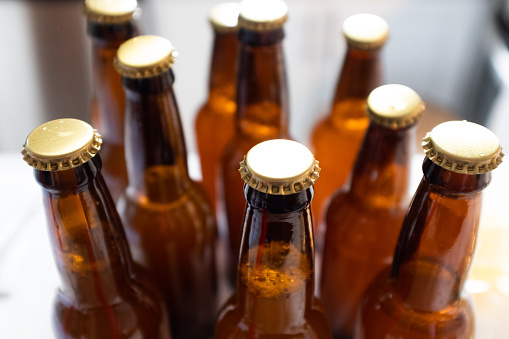 There’s a reason for beer bottles. The bottles are designed to be carried by hand. When you hold the neck of the bottle (as opposed to the body), you don’t transfer your body heat to the beer. Watch out for high beams! 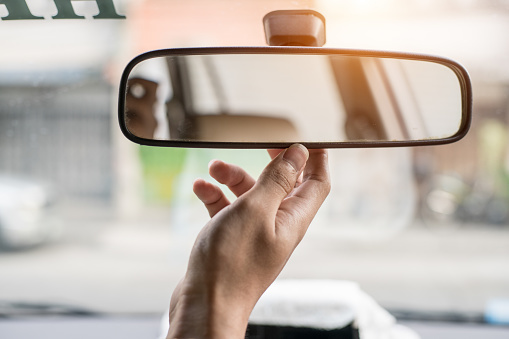 That tab on the bottom of rear-view mirrors is meant to help you adjust the mirror easily, and keep high beams of the car behind you from obstructing your vision. That tiny hole on the back of your iPhone, next to the camera, is actually a microphone—to capture sound when you take video with the back-facing camera. The holes on your Converse aren’t just an aesthetic. Nor are they meant to ventilate your feet. 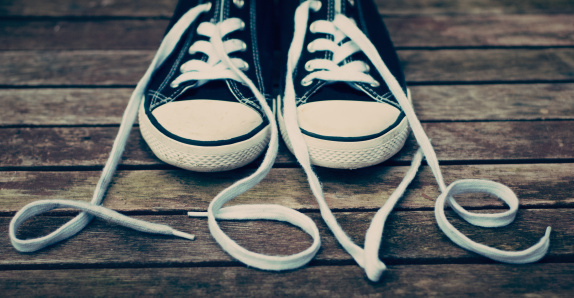 Converse sneakers were originally used for basketball, and those holes are designed to be laced to that you can tighten the shoes even more securely around your feet. Lots of shirts have a hook on the back. And you’d think its use would be common knowledge, but here we are. 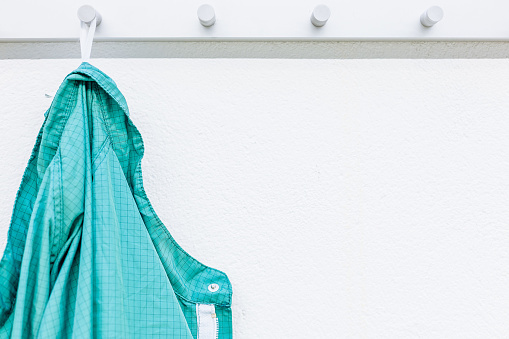 It’s meant to let you hang shirts on a hook! Soda can tabs are multi-purpose. Yes, you open the can with them. But you know that hole on the end? 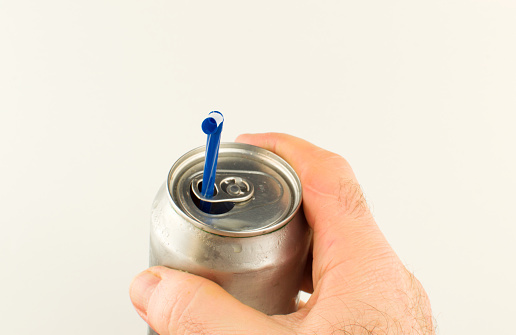 That’s designed so that, when the can is open, you can stick a straw through and it’ll hold the straw in place. Tic Tac lids are more convenient than you think. Did you know: they’re designed to dispense a single Tic Tac when you shake them out! 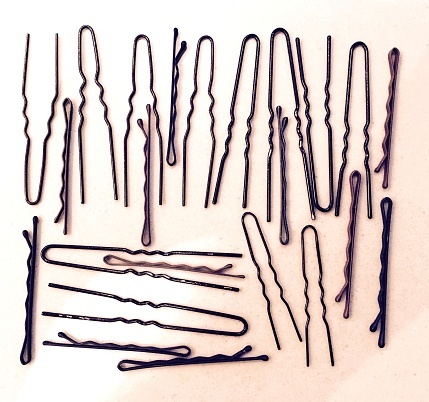 Bobby pins zig-zag for a reason. Or at least, one side of them does. The grooved side is the bottom of the pin, meaning it should face your scalp when placed in hair. The grooves help hold your hair better. 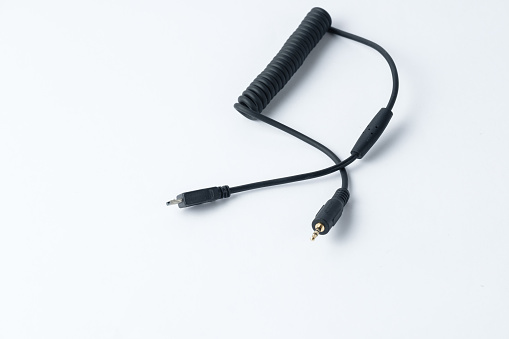 Why do so many cables have that thick piece? As it turns out, those mysterious little cylinders are there to suppress high-frequency electromagnetic interference, i.e. that annoying static noise when your phone goes off too close to a speaker. 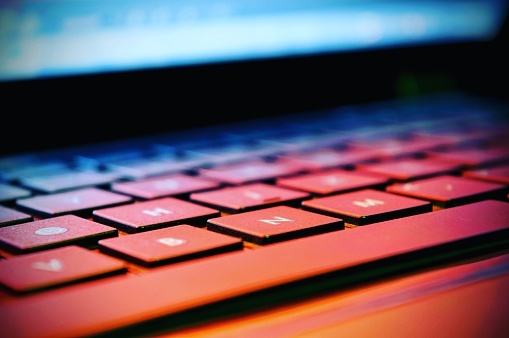 Those little bumps on the ‘F’ and ‘J’ keys on your keyboard are place markers. Those two keys are the home keys, and with the bumps, you can find your way back to the home position without looking down at the keyboard. Some clothing comes with an extra piece of fabric. And it’s not there to use as a patch. That fabric is really intended to be used as a test in the washing machine, to see how the fabric reacts to different detergents and bleaches. Many backpacks have those diamond-shaped patches. And they’re not decor. Those “lash tabs” have a use! They allow you to hold extra gear using cords, ideal for camping and hiking supplies. 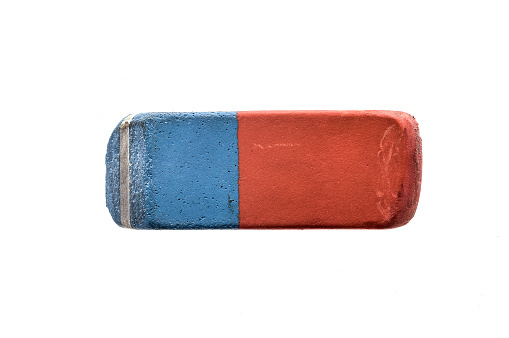 The blue side of an eraser isn’t meant to erase pen ink. If you try, you’ll end up with torn paper. The blue eraser is really meant to erase pencil on paper that is thicker or heavier than normal paper. As a bonus, it also erases smudges from the pink eraser! 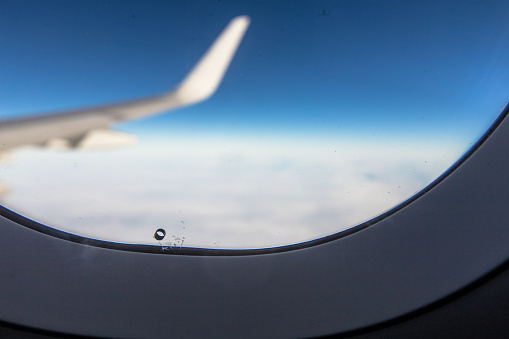 Have you ever noticed the tiny holes in airplane windows? They’re called “bleed holes.” Wedged between two other panes of acrylic material, these holes help to equalize air pressure in and out of the airplane. Brass doorknobs are pretty handy. 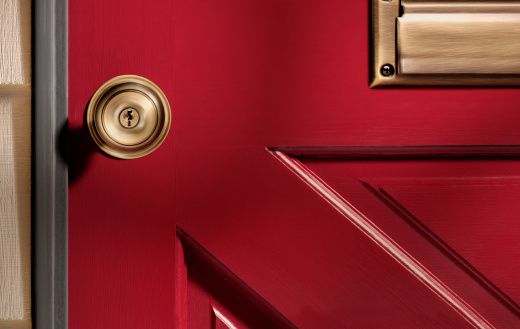 If you’ve noticed that many doorknobs are made of brass, that’s because brass surfaces prevent the spread of germs. Brass kills bacteria, making the doorknobs germ-proof, which is ideal when so many hands touch them each day. 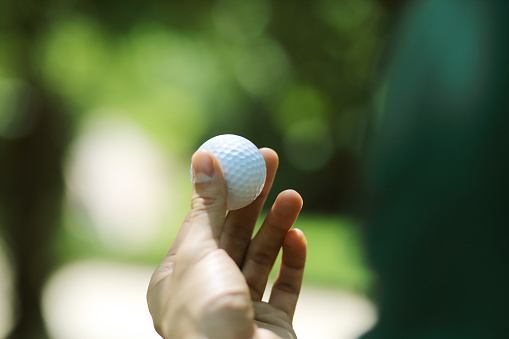 Golf balls have a purposeful design. Those dimpled ridges on the ball reduce drag while it flies through the air. This allows the ball to go faster and farther when hit. Find this story fascinating? Share these crazy little life-hacks with your friends!